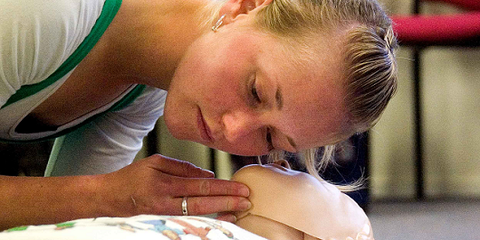 Red Cross First Aid will take the hassle out of getting your business first aid compliant. 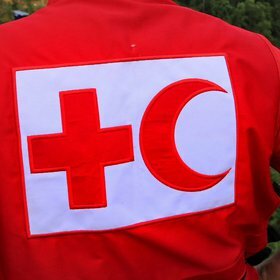 Your donation supports people in need. Wherever you are, we're right there too. 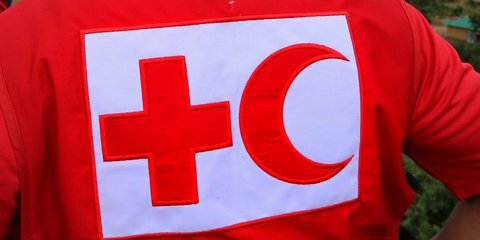 Louisa Akavi, a highly experienced Red Cross nurse, was kidnapped while deployed in Syria in 2013. For top quality first aid training for your home or workplace, we have lots of first aid courses delivered at our training venues, online, or a mixture of both. 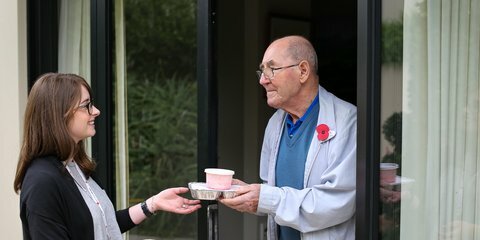 We support everyday New Zealanders who need a helping hand. 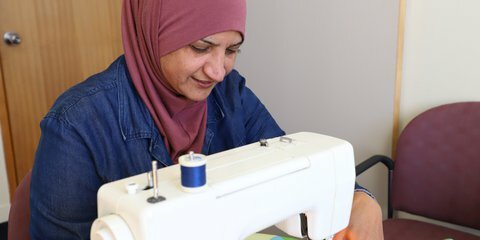 We help communities facing emergencies, disasters and conflict. 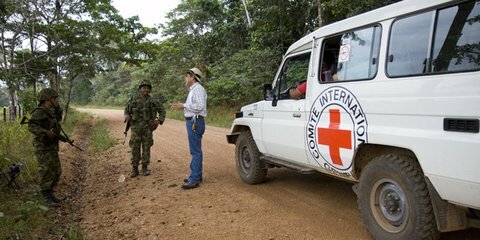 Learn about international humanitarian law (IHL) and the unique role Red Cross has in this important work. 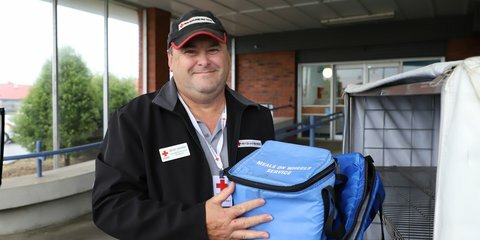 There are many ways to be part of New Zealand Red Cross including volunteering, fundraising, joining as a member, career opportunities and more. Find quality second-hand clothing, furniture and bric-a-brac, or donate your pre-loved items to a shop. 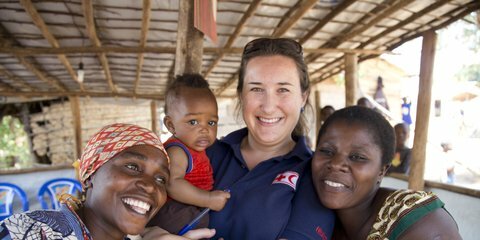 Carol Ball, one of our National Humanitarian Development Managers, is third generation Red Cross. 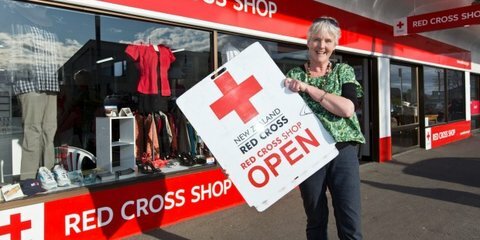 Her family’s involvement spans over 104 years, to when Red Cross groups first formed in New Zealand.